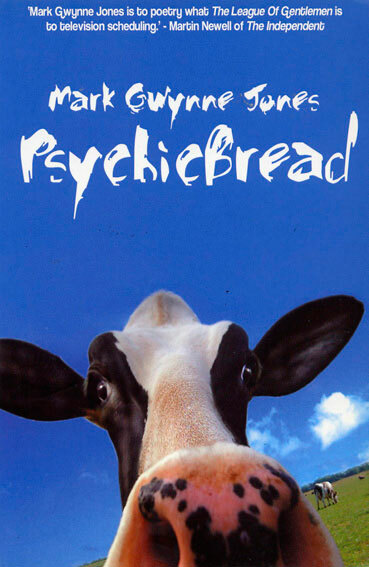 This title came with a CD (now available as a download) of Mark in performance and accompanied by the PsychicBread band. To download this recording, visit Route Online. Psychicbread was 1st published in 2003 and reprinted in 2005.